Has someone said you had TMJ? I joke with patients that it is nice to see that the person who told them this passed anatomy class. Simple fact is that craniofacial pain can be quite a complex problem that isn't simply "TMJ". 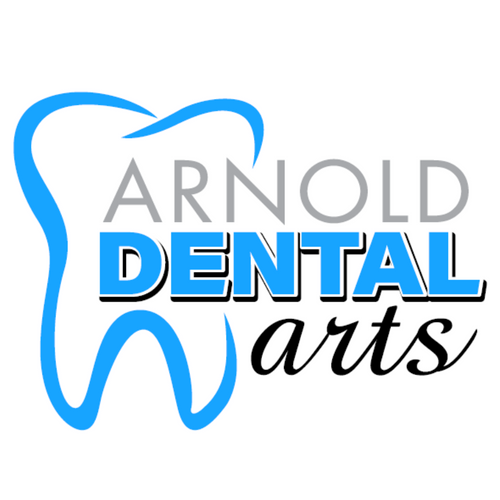 At Arnold Dental Arts we have been working with patients who have a craniofacial pain problem for nearly 25 years.